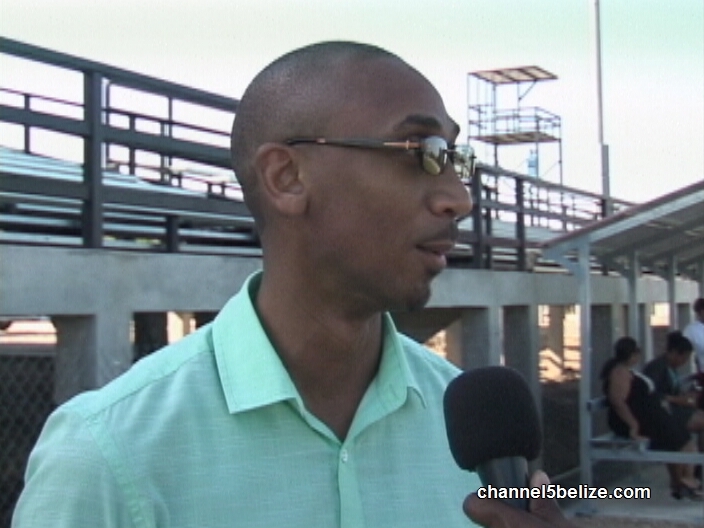 Belmopan now boasts of another FIFA-certified stadium. The Isidoro Beaton Stadium was launched this afternoon and tonight a first international friendly match will be held to whet the field. 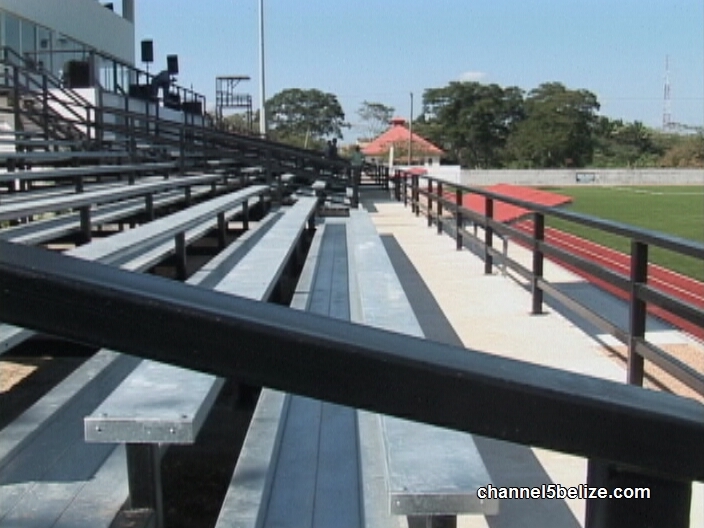 Worth well over three million dollars, the stadium is a two-star facility complete with all bells and whistles. 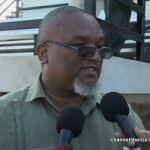 It is owned by the Belmopan City Council and is considered the home of the Belmopan Bandits. 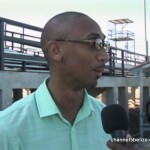 News Five’s Isani Cayetano was at the opening and has this report. The renovation of the Isidoro Beaton Stadium, a project costing the Government of Belize north of three million dollars, has seen the much needed sprucing up of this sporting facility in Belmopan. 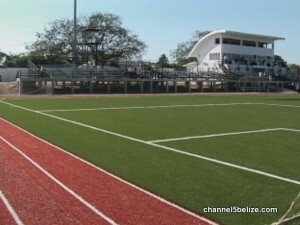 Executed by Belize Infrastructure Limited, the remodeling of the pitch, complete with synthetic grass and professional lighting, is FIFA certified. 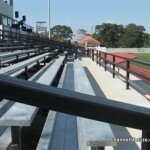 The restoration has seen the football field, as well as the accompanying fixtures meet the basic requirements of FIFA. 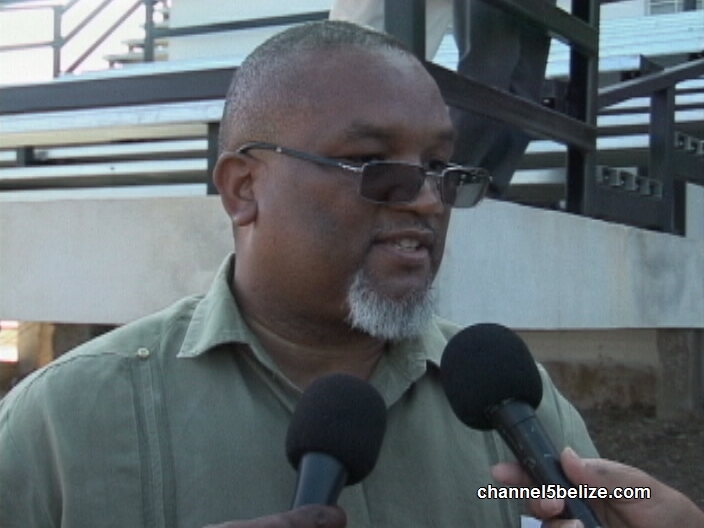 Belmopan Mayor Khalid Belisle says the City Council is thankful to Central Government for making monies available for the facility.